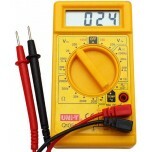 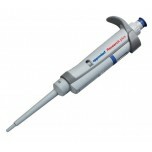 Find everything you need to safely and effectively conduct your scientific experiments. 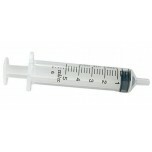 We carry a variety of gloves, pipettes, syringes, Kimwipes and other goodies for your lab. 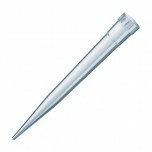 Only a perfectly manufactured pipette tip can ensure that the precision of a modern pipette is ma.. 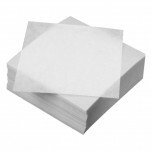 The Eppendorf Research Plus combines over 50 years of innovation in liquid handling to provide yo..
Glassine weighing paper keeps balance pans clean, is moisture-resistant, non-absorbent and has a .. 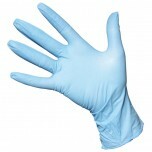 These gloves are a real find if you have an application where your budget is priority one. 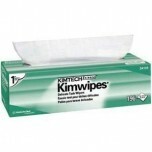 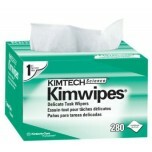 ..
Kimwipes Delicate Task Wipers - 14.7" X 16.6"
Kimwipes Delicate Task Wipers are made from a combination of low-lint tissue softness and multi-p..
Kimwipes Delicate Task Wipers - 4.4" x 8.4"